Gear up in the TYR Guard Women’s Maxfit Swimsuit. Designed for today's athlete, the MDG7A boasts a 100% polyester construction, making it nearly 20 times stronger than traditional swimwear. So, whether your at the pool or the beach, you can be sure TYR's Durafast One® fabrication will provide both a secure fit and fade-free color. Featuring a medium neckline, thick/supportive straps, keyhole back and moderate cut leg, the Maxfit is ideal for athletes who want fuller coverage that won’t weigh them down. 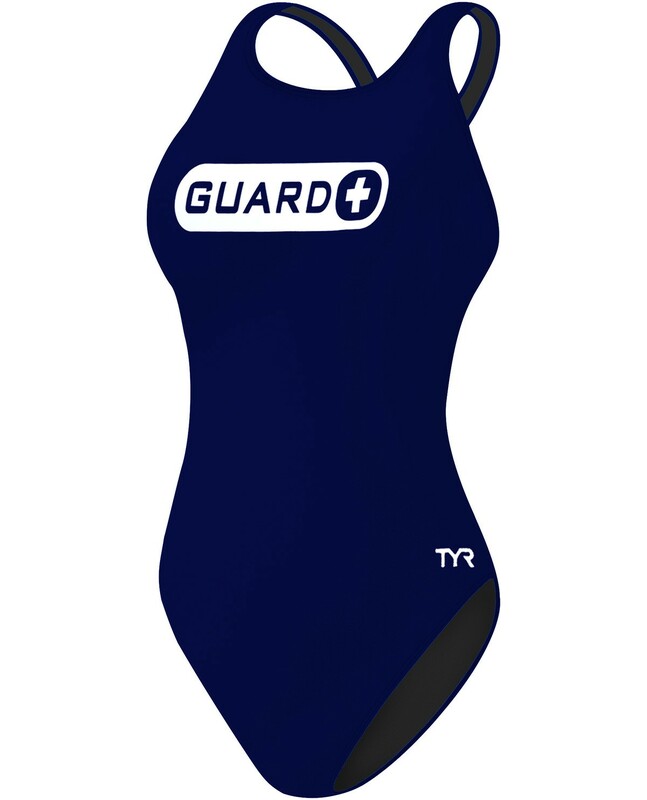 TYR Guard swimsuits are fully lined, ensure 4-way stretch technology and provide UPF 50+ sun protection. 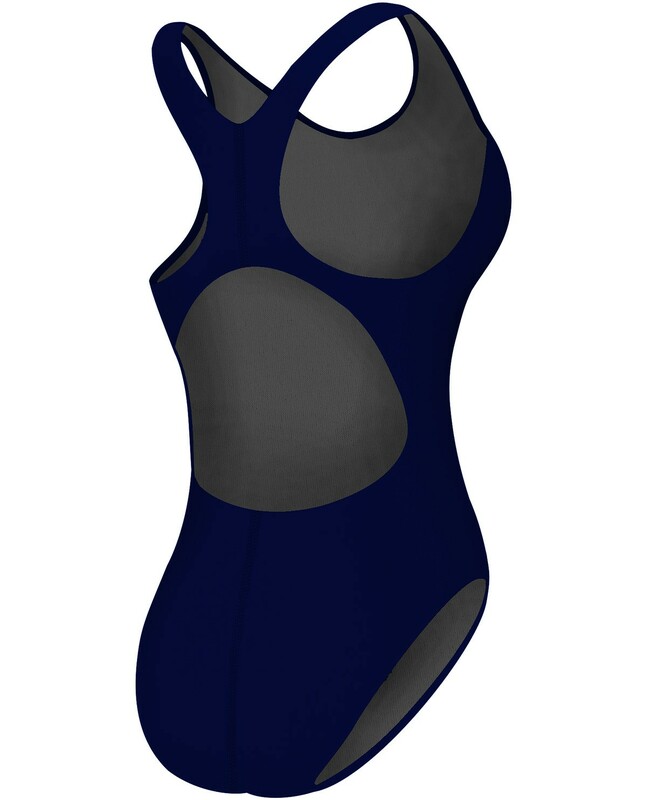 All Durafast One® suits are chlorine proof and sustain an impressive 300+ hours of performance.